Which brother do anda prefer? What is your favourite of Ace's attacks? 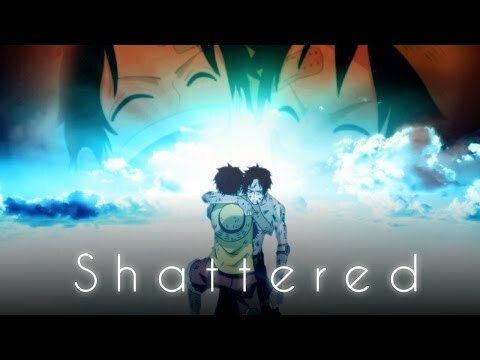 Do anda think Ace is a good brother for Luffy? Do anda like Portgas character? Is Everyone upset that he died ? pilihan peminat: Oh Yeah , Big Time ! Oh Yeah , Big Time ! How in the world did he end up in Jail ? What is your kegemaran thing about Ace? 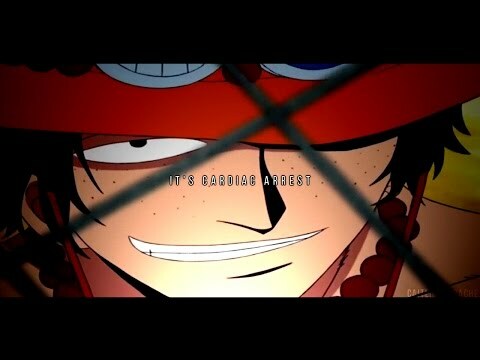 As commander of the saat division of the Whitebeard Pirates, Ace had authority over the lower-ranking subordinates. In addition, as one of the bahagian, atas four commanders of the Whitebeard Pirates, he was one of the bahagian, atas four fighters on board under Whitebeard himself. 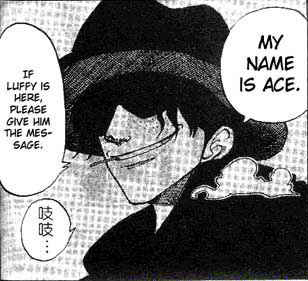 When did Ace appear for the first time in the manga?